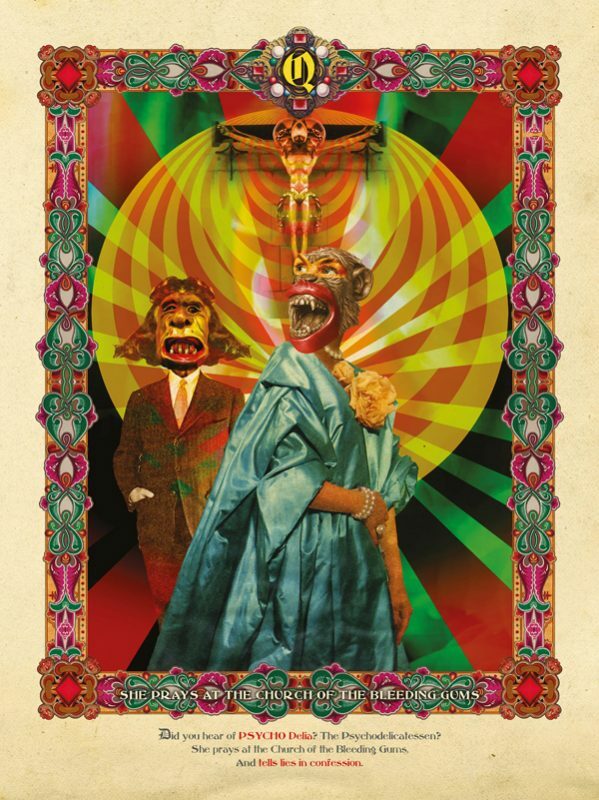 EXHIBITION FOR KILLING JOKE ARTIST! Artist and designer Mike Coles is to have an exhibition of his work in East London later this month. 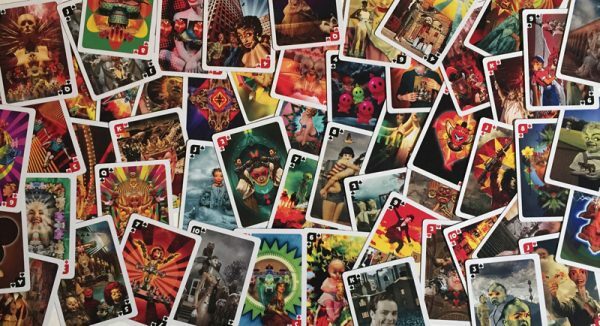 The artist, who’s known for his work with Killing Joke, The Orb and the Malicious Damage label, which he co-founded, has plundered his back catalogue, remixing it to produce a deck of 56 playing cards, alongside a collection of 56 hilariously deranged mercenary rhymes in the style of the traditional nursery rhyme, but with a twisted modern slant. The exhibition Over the Hills and Back for Tea will feature all 56 artworks plus a chilling and disturbing audio installation of found sound and spoken word. All the artworks will be for sale. The exhibition takes place from 25 to 29 August at 5th Base Gallery, Heneage Street (off Brick Lane), London E1 5LJ. ‹ MICHAEL MONROE FOR MC50 TOUR!